Another from the EarthPorn reddit, a great source for Earth related pictures. As always, click on the image above to go to the original huge file. 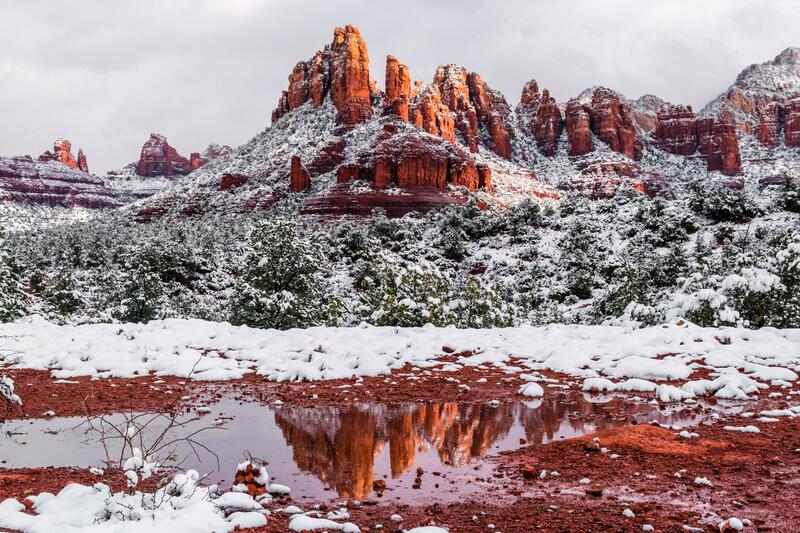 I live not far from Sedona. Yes, it really does look like that sometimes.